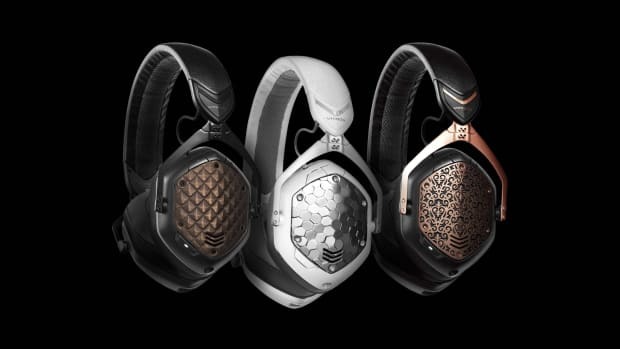 V-MODA has just announced their newest headphone called the V-MODA CROSSFADE II Wireless. These new headphones are the second iteration of their first over-the-ear Bluetooth headphones which we reviewed and found to be great for DJ and everyday use. 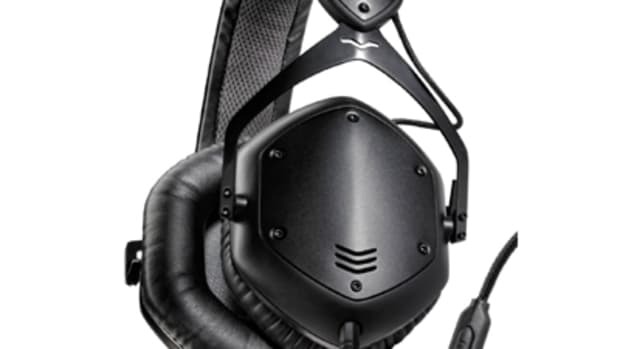 The new V-MODA CROSSFADE II headphones adds the Cliqfold hinge to fold them down into a smaller footprint for transport/storage, new hi-res drivers, a slightly larger battery for longer use times, and larger-Deeper cushions for enhanced isolation. 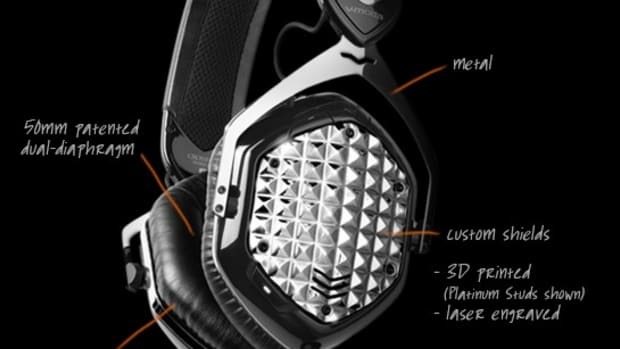 Peep our full review and Unboxing video to see if they are good for DJ&apos;s and everyday use. 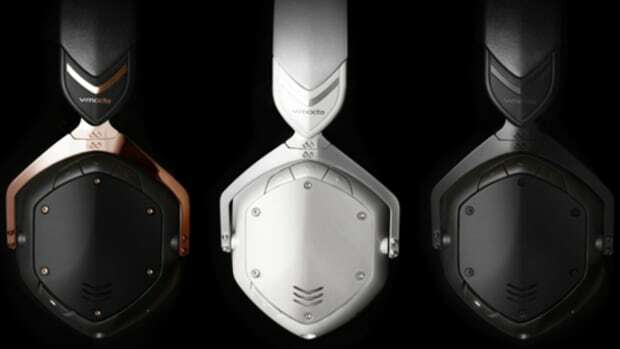 V-MODA has just announced their newest headphone called the V-MODA CROSSFADE II Wireless. These new headphones are the second iteration of their first over-the-ear Bluetooth headphones which we reviewed and found to be great for DJ and everyday use. 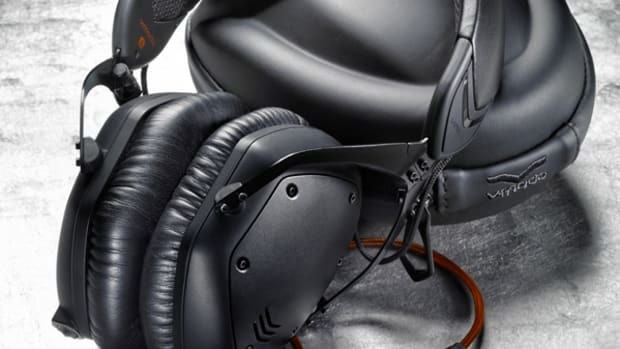 The new V-MODA CROSSFADE II headphones adds the Cliqfold hinge to fold them down into a smaller footprint for transport/storage, new hi-res drivers, a slightly larger battery for longer use times, and larger-Deeper cushions for enhanced isolation. 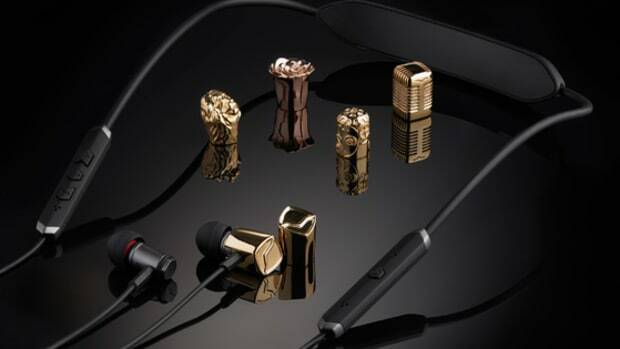 The Main differences for next gen are new driver, new cushions, more frequency response in wired mode, weight, battery capacity and life: -New dual-diaphragm 50mm drivers using a hi-resolution CCAW coil -Frequency Response Wired: 5 – 40,000 Hz vs. 5 – 30,000 Hz -Weight: 309g (with standard aluminum shields) vs. 292g (with standard aluminum shields) (weight difference is due to bigger battery... 15% bigger) -Battery Capacity: 430mAh (up to 14+ hours music playback) vs. 380mAh (12 hours typical usage) -The Rose Gold model features Qualcomm aptX audio codec for near CD-quality sound over Bluetooth which allows for the best wireless listening experience available. -Using larger, deeper cushions with an adjustable Steelflex™ headband that naturally contours to fit your head, Crossfade 2 Wireless keeps the bad noise out and the good noise in. Bluetooth & Cabled Performance is Equal! 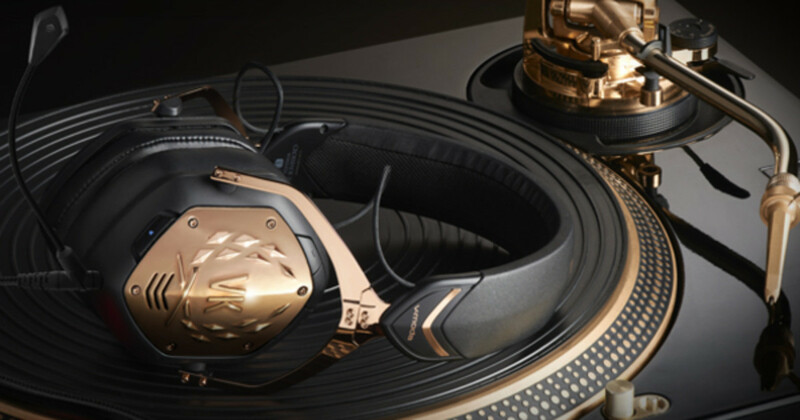 Watch our unboxing and review videos for the latest V-MODA Crossfade Wireless over-the-ear headphones.